From the rear side cover: Much has been written about Operation Market Garden, but the contribution made by Colonel Boeree, who lived in Ede, a town right on the doorstep of the famous battle site, adds an important element to the recorded information on the subject. 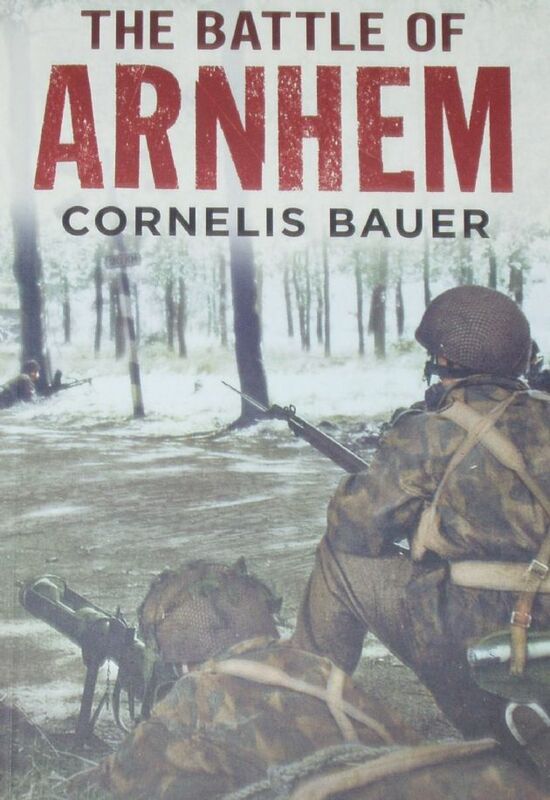 For 20 years, Colonel Boeree examined the operations carried out by the 1st Airborne Division, north of the Neder Rhine; the result is this book written by Cornelis Bauer, based on the Boeree's research. Boeree interviewed many of the soldiers, British and German, who fouqht in the great battle, documenting their personal opinions and experiences. His painstaking research led him to conclude that the plans for 'Market Garden' were not disclosed to the Germans before the battle by a Dutch traitor, as was widely believed at one time. Boeree proved, remarkably; that it was pure chance, not foresight, which enabled the II SS Panzer Corps to intervene in the battle so quickly. No other author can claim to have researched the Battle of Arnhem with such depth and precision-this truly is the definitive book on the subject.